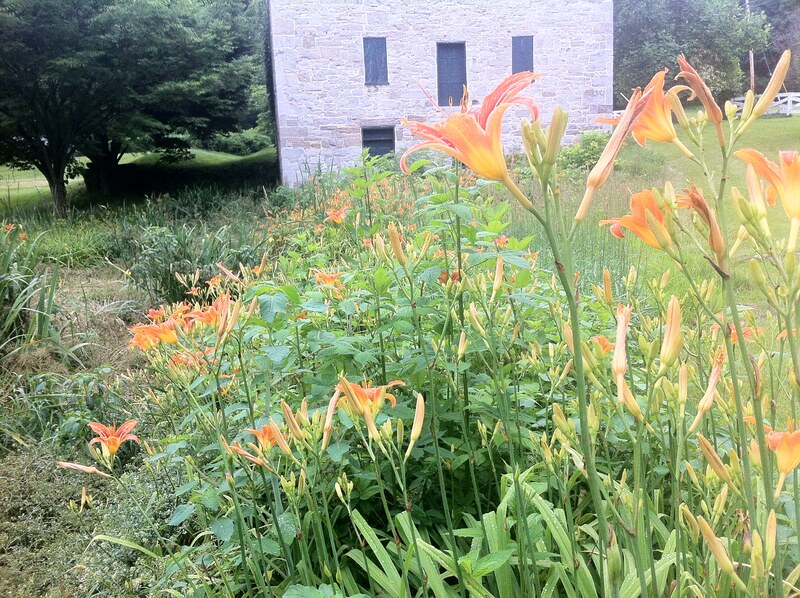 I can completely understand why so many people believe the tanwy daylily is native to our area. The bright orange blossoms cans be seen everywhere this time of year: along the side of roads, in gardens and in ditches. Apparently, they aren’t native at all. They were actually introduced to the United States from Asia during the nineteenth century. Even though I love their color and beauty, I am even more fascinated by the fact that all those blossoms I see will only live one day (hence the name daylily).The flowers of most species open in early morning and wither during the following night, often being replaced by another one on the same cape stalk. Unless a person is paying close attention, no one even notices, but those who do, really appreciate how important embracing every moment is. And that reminder really makes me smile. Posted on June 22, 2014, in My life, perspective and tagged 365 reasons to smile, daylilies, flowers, life, musings, nature, perspective, reflections, smiles, Thoughts. Bookmark the permalink. 1 Comment. Good old hemorocallis fulva. One of my favorites. It is blooming in droves along the roadsides in central Indiana now. Thanks for the post.